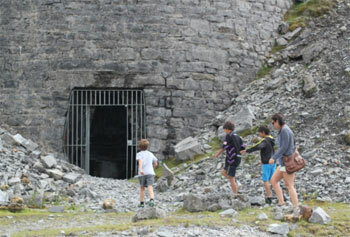 If you want to find out more about the Black Mountain Quarries there's no better way than taking a walk around the site and seeing it for yourself. 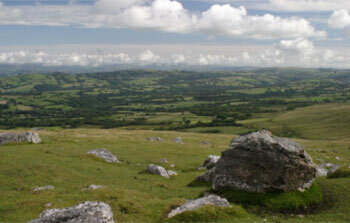 Why not head up to the Black Mountain on a nice day, take a picnic and have a wander around? Visitors to the Black Mountain Quarries can enjoy breath-taking panoramic views from the quarries and can discover the fascinating story of this once thriving lime industry. Starting from either of the two car parks at the site, a way-marked walk will take you along grassy paths and stony tracks through a landscape of quarries and the remains of numerous lime kilns spanning at least 200 years. The quarries are home to several plant species that thrive in the limestone environment and the highly alkaline conditions created by the remains of the lime industry. 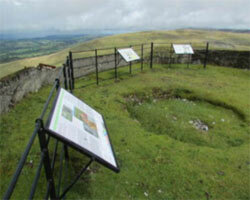 The Black Mountain Quarries are accessible by car or bicycle from the A4069 between Brynaman and Llangadog. 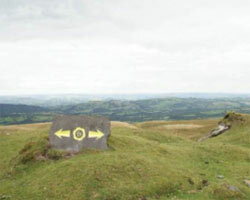 The site also lies close to the Beacons Way path approximately half way between Llanddeusant Youth Hostel and Carreg Cennen (www.breconbeaconsparksociety.org/national-park/the-beacons-way). The nearest train station is at Llangadog, on the Heart of Wales Line (approximately 10 miles from the site). For up to date travel information and timetables, visit www.traveline-cymru.info or phone 0871 200 2233. There is a way-marked self-guided trail around the site. The route follows existing tracks and paths. Some of this ground is rough grassland and rocky terrain. The grass and exposed rock can be slippery when wet. 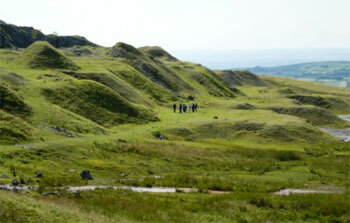 Spoil heaps and scree slopes are unstable underfoot and should not be climbed. 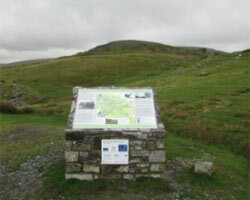 Guide leaflets and booklets are available at Brecon Beacons Tourist Information Centres or can be obtained from Dyfed Archaeological Trust or the Black Mountain Centre in Brynaman. 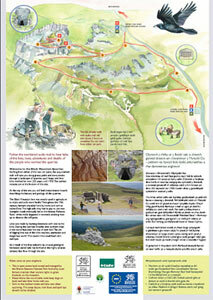 Click here to download a pdf of the trail leaflet. 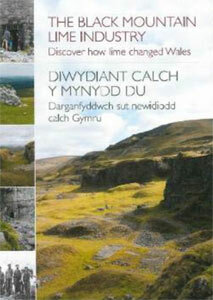 Click here to download a pdf of the Black Mountain Quarries booklet. 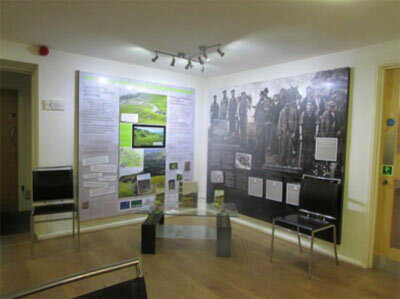 A multimedia display and other information about the quarries is available at the Black Mountain Centre, open Monday to Friday from 9am-2.00pm. 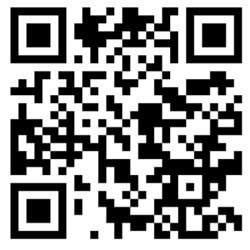 Please see the website ( www.brynaman.org.uk ) for further information.